Actress Aditi Balan of Aruvi fame, who has kept the audience waiting after her impressive debut, has trashed the rumors on Malayalam film Jack and Jill being her next outing. Though reports had surfaced that she would be seen along with Manju Warrier in the film, Aditi has clarified that she is yet to be approached for the project. 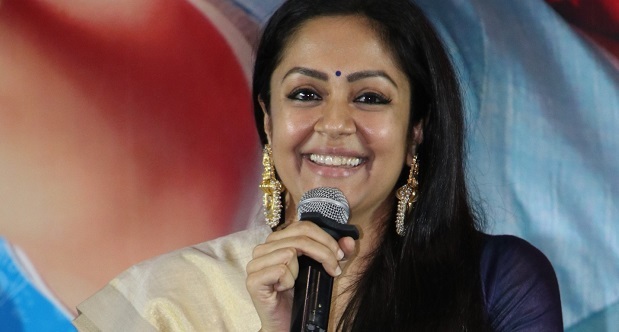 Jack and Jill is cinematographer Santosh Sivan’s next as a director, and has Manju Warrier and Kalidas Jayaram in the lead.